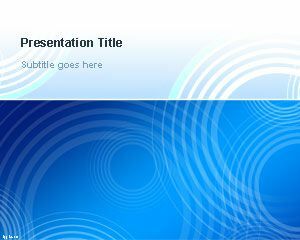 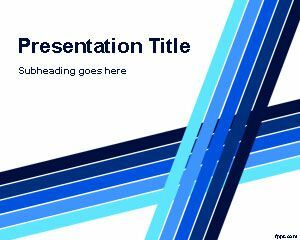 This free Blue Widescreen PowerPoint Template is a free widescreen design for PowerPoint presentations with a blue color that you can download for widescreen presentations in Power Point or to be used on screen for example using a wide screen projector or monitor for PowerPoint. Modern LCD monitors and TV comes with widescreen resolution so you can perfectly download this 16:9 widescreen template for your PowerPoint presentations including business or other presentation topics. 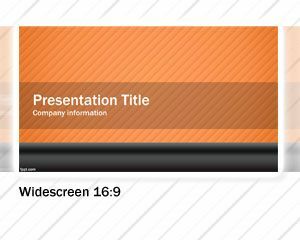 Alternatively you can download more free widescreen PowerPoint templates or slide designs prepared for widescreen presentations using 16:9 cinematic format. 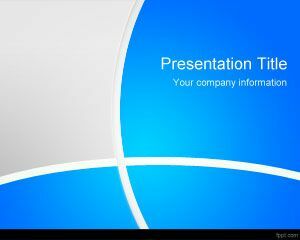 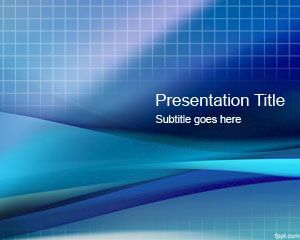 SlideModel.com has some nice presentation designs and widescreen templates for PowerPoint that you can download.